These Treated Pine Rough Sawn posts are an outdoor timber yards staple item! Known for its variety of uses. 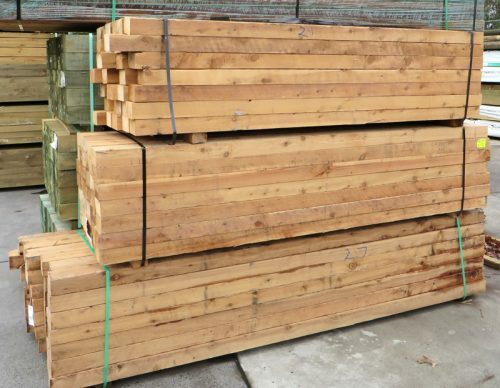 Best suited for fencing, garden edging or even some timber stumps. 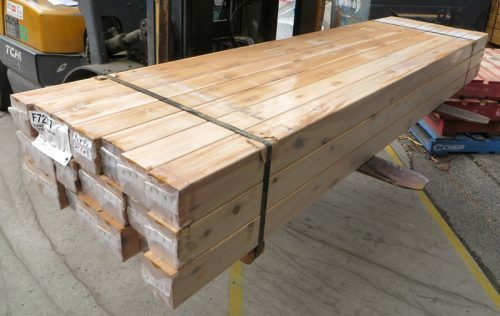 Unlike the Treated Pine Rougher Headed, Treated Pine Rough Sawn Wet 100×100 is not structurally graded and only kiln dried prior to treatment (H4) and left as a Rough Sawn finish. 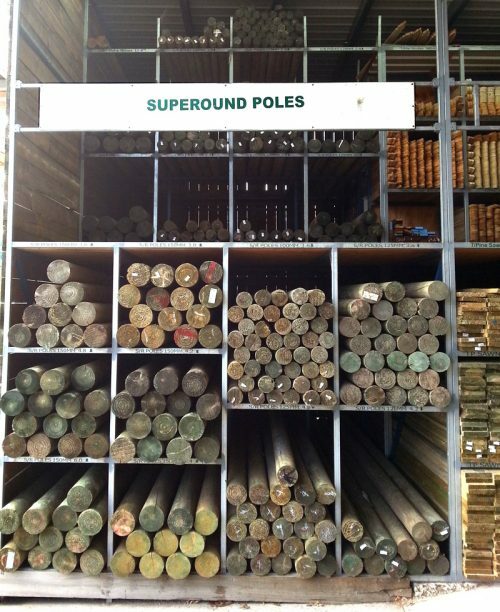 Come on down to either of our two stores and check out the quality of our wet H4 treated posts. 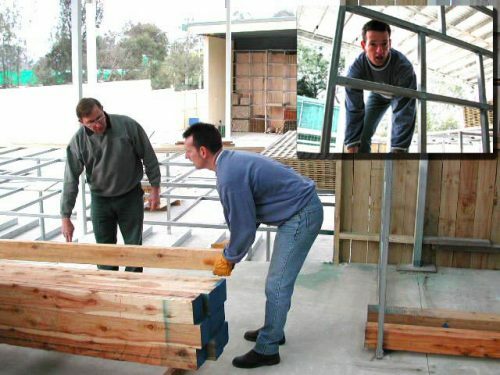 Traditionally a product which can bow and twist easily due to the high moisture content. 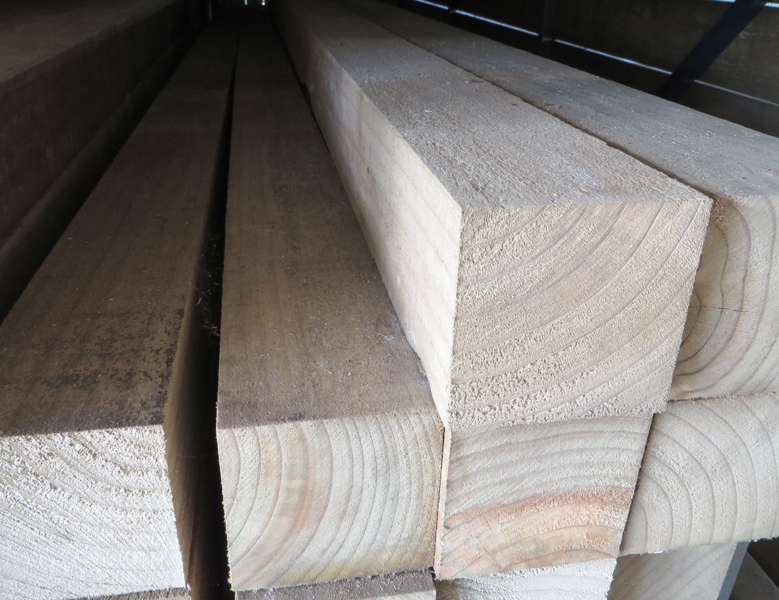 Demak Outdoor Timber only stock the highest quality pine posts. 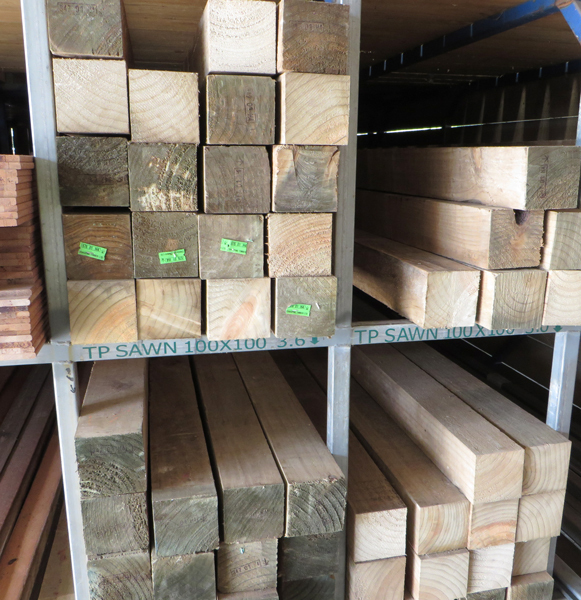 We keep them in our custom designed racking which ensures straight and true lengths of timber to make your job easier!